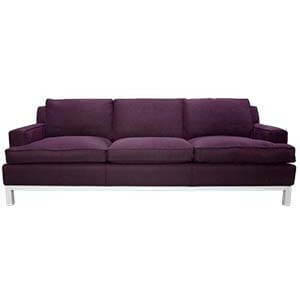 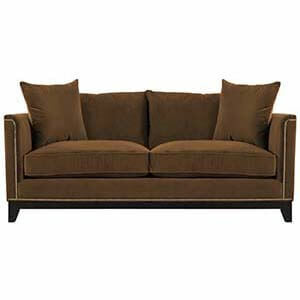 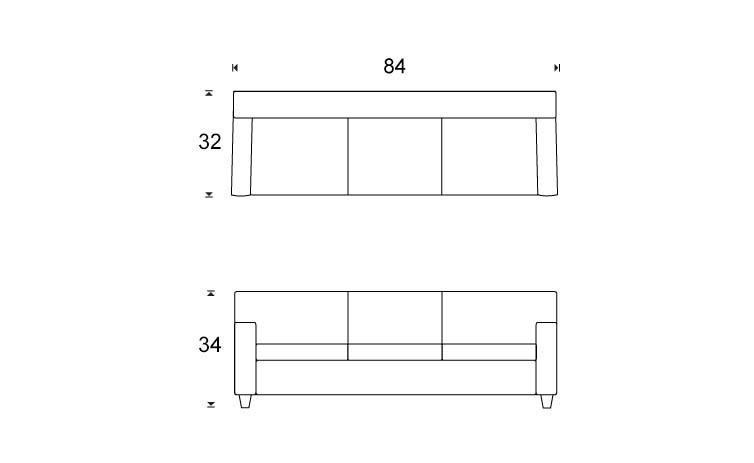 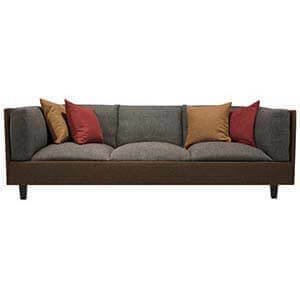 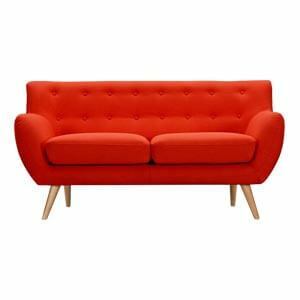 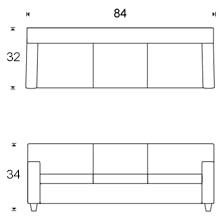 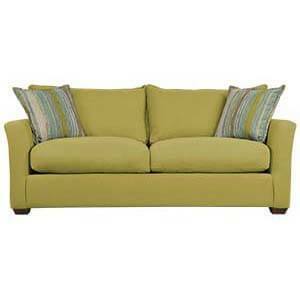 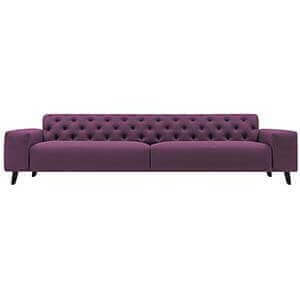 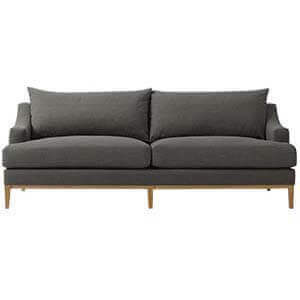 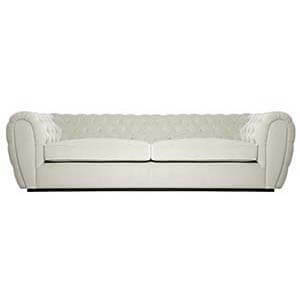 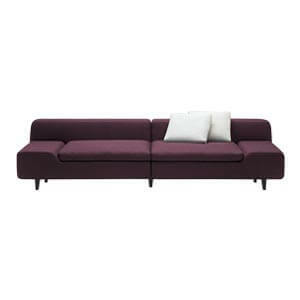 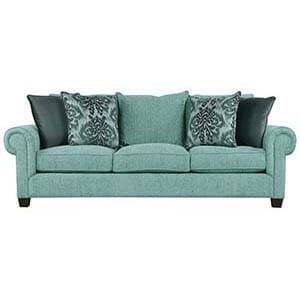 A Midcentury Modern Sofa with a contemporary zing this is a 3 seater sofa set option for the living room. 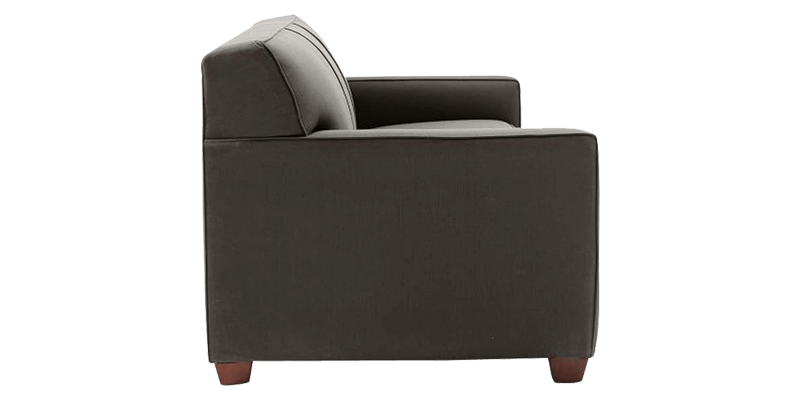 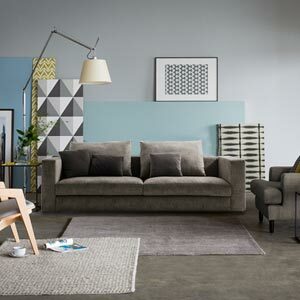 Versatile in look and style with fitted upholstery and self-colored piping it’s a match to any décor or size of room making it the perfectly neutral base. 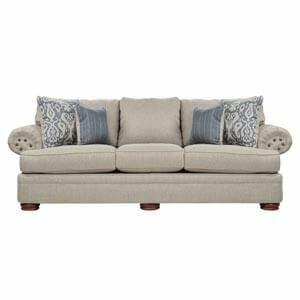 Each piece is crafted with hand-built frames and cushions and hand-finished upholstery. 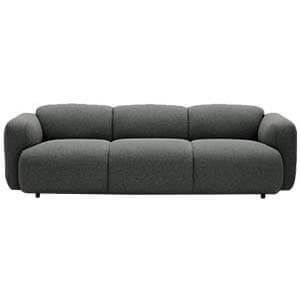 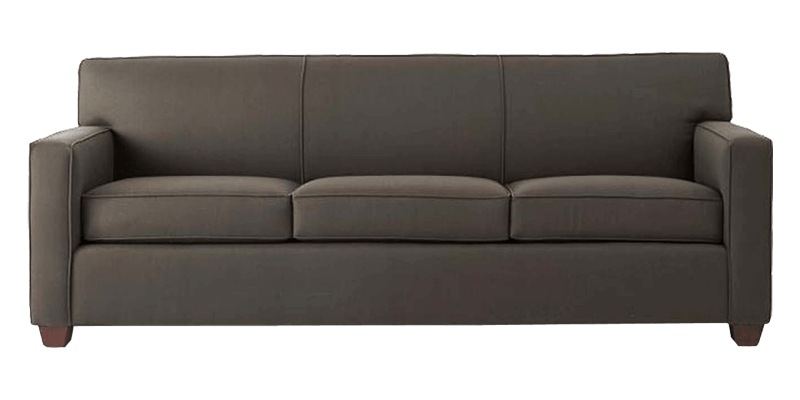 This grey coloured modern sofa is design for comfortable living space.